Slowly, but surely, the worlds of cinema and photography are abandoning film as a medium. In the consumer market, it’s arguable that film is already wiped from existence as a business; film is hard to find and higher in price as a result because of the small market that still demands it. In cinema, it’s endangered. A decent amount of directors still stick to it, but the production companies need to be ready for the budget cut the cost will take. The problem is that there’s still an interest in film photography, but it simply takes too much effort to pursue for the general consumer. At the end of the day, however, it’s the vintage feel film gives that most people would like to emulate. VSCO‘s been offering solutions for that for a while now. They’ve been selling plug-ins for Adobe Lightroom, Adobe CR, Photoshop CC, and Aperture; each plug-in comprises a variety of filters that literally emulate different types of film. As weird as that sounds, it works. 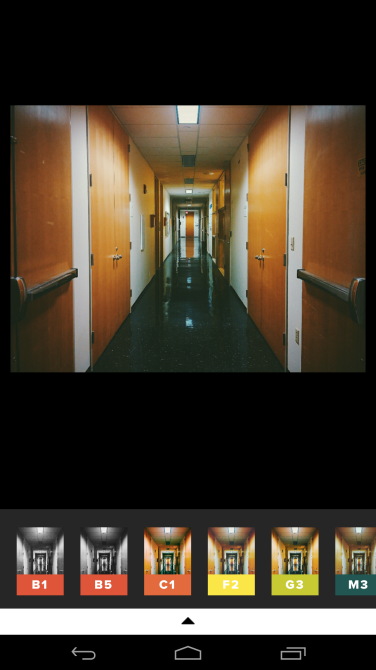 VSCO’s great at what it does, and they just released the newest addition to their film packs yesterday. 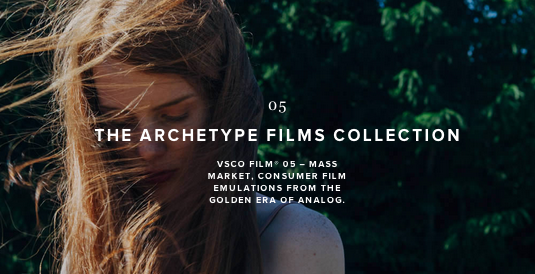 The last four packs VSCO released covered modern, classic, instant, and slide films. Yesterday, they released their consumer film pack collection. You remember those disposable cameras you used to buy at a Walmart? That’s the kind of look they’re going for with this release. VSCO FILM 05 takes us back through the past twenty years of analog cameras and implements filters that emulate some of the past’s most popular rolls of film. Some that popped out to me immediately were Kodak Gold 100 and Fujifilm Neopan 900. Visit VSCO’s official website for the full details on what FILM 05 comes with, and keep in mind that until March 11, 2014, you can order it at 25% off (original pricing is at about $120); if you’ve already got a past film pack, that discount increases to 50%. The price might be a bit too premium, but for the folks out there that want to stay a bit more frugal, I highly recommend downloading the free VSCO app for iOS/Android. When I first started using it, I thought of it as nothing more than an incredibly classy Instagram. It was later on when I realized that this is possibly the one app that I consider mandatory for my photo-editing. I strongly encourage you guys to try it out for yourself, but if I can give a brief two cents on it myself, I’d say this: VSCO is basically a digital darkroom for my phone’s photos. It does what it says it does, and it does it right. This is the closest you can currently get to film emulation on a digital format, desktop or mobile. After all they’ve done consumer films that http://www.reallyniceimages.com were already having in ‘All Films’ for ages.